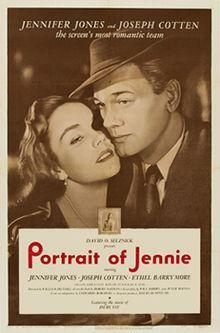 "A Portrait Of Jenny" was composed in 1948 for the film "Portrait Of Jennie" with Joseph Cotton & Jennifer Jones. 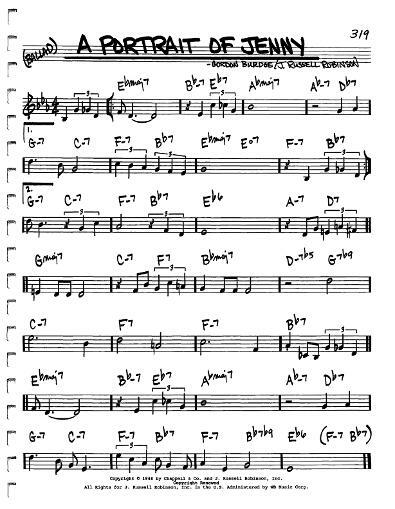 This gorgeous tune was written by J. Russell Robinson and became a hit for Nat King Cole. It was revisited in 1958 by pianist Red Garland on Manteca, and again in 1966 by jazz trumpeter Blue Mitchell on his Bring It Home to Me.